The West Covina High School Cross Country team competed in their 2nd league meet on Wednesday, October 3rd. While the team enjoyed the cooler weather, they had to work through the soggy course at Bonelli Park in San Dimas. The Boys JV team was led by Gio De La Cruz who finished 5th overall with a time of 18:44. He improved his time by almost a minute and a half – from the first league meet held in September. The JV Boys finished 2nd overall. Christine Juarez continued to be the number one West Covina JV Girl for the second league meet. She clenched a top ten finish with a time of 24:50. She also improved her time by 29 seconds. The JV Girls were not able to hold on to their 2nd place finish (from league meet #1) and dropped to 3rd place this meet. 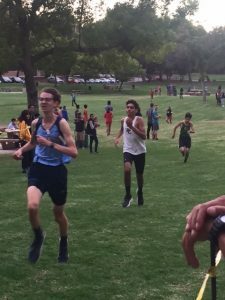 Due to some injuries on the Varsity Boys side, sophomore Joseph “Jo Jo” Vallejo dropped down and took his efforts to the Frosh Boys division. He finished in 3rd with a time of 18:16 – improving his time by 2 seconds. The Frosh Boys also finished in 2nd place. 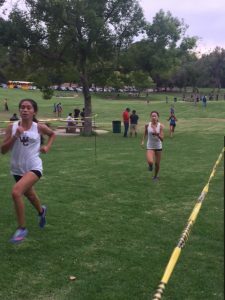 The Varsity Girls were lead by Sophomore Claudia Vera, who finished in 7th place, and Alyssa Ruiz, who finished in 8th place. Vera improved her time by 52 seconds. 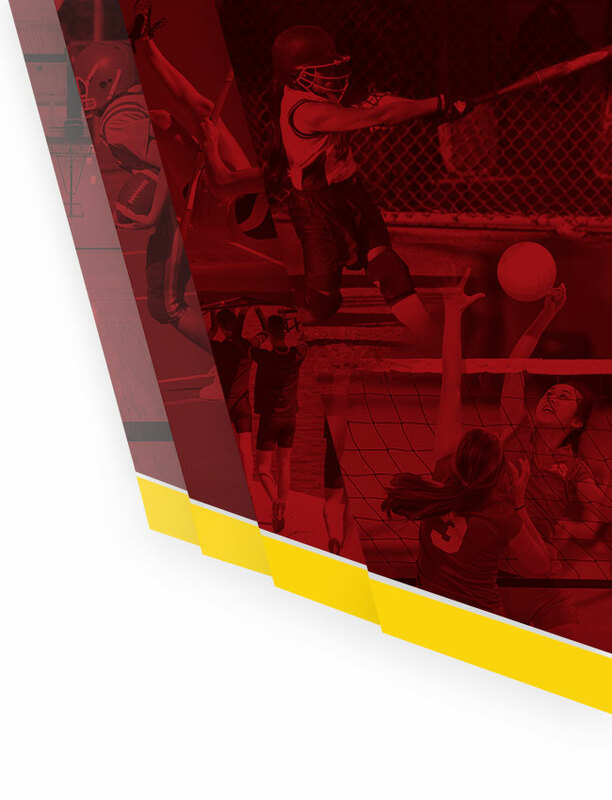 The Varsity Girls secured another 2nd place finish – beating South Hills for a second time! Finally the Varsity Boys were lead by junior Francisco Murillo. He finished in 12th place with a time of 17:32. He improved by almost a minute. The Varsity Boys finished in 4th place and are working hard to secure a 3rd place finish at league finals to guarantee a spot at CIF. You can catch the WCHS XC Team’s next race at the Bell Gardens Invite held at Cerritos Regional Park on Saturday, October 13th! Mark your calendars — League Finals will be on Tuesday, October 30th at Bonelli Park in San Dimas! 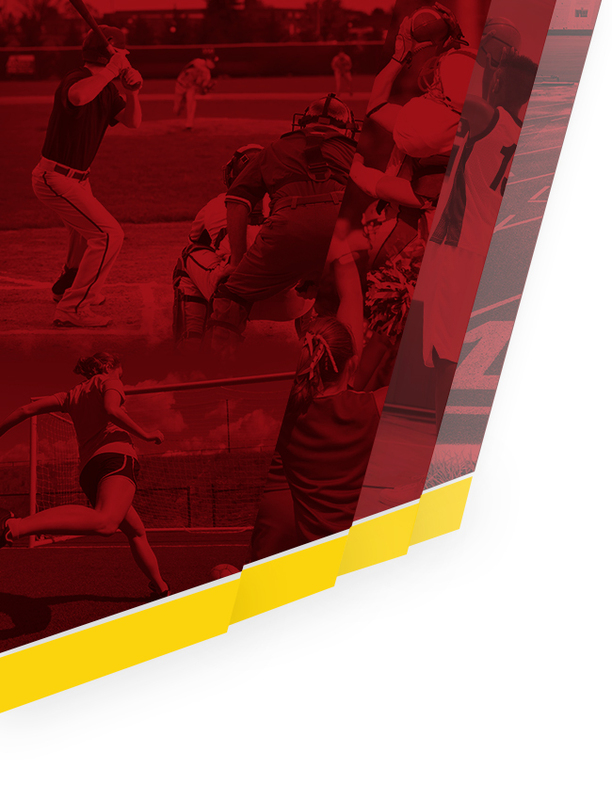 Come support YOUR Bulldogs!